In 1887 the church moved, abandoning the cemeter. 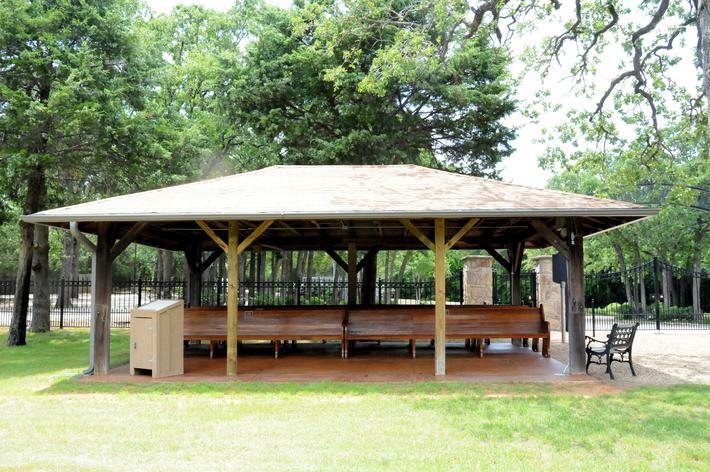 A group of volunteers filed with the State of Texas to place the cemetery into a Charitable Trust. 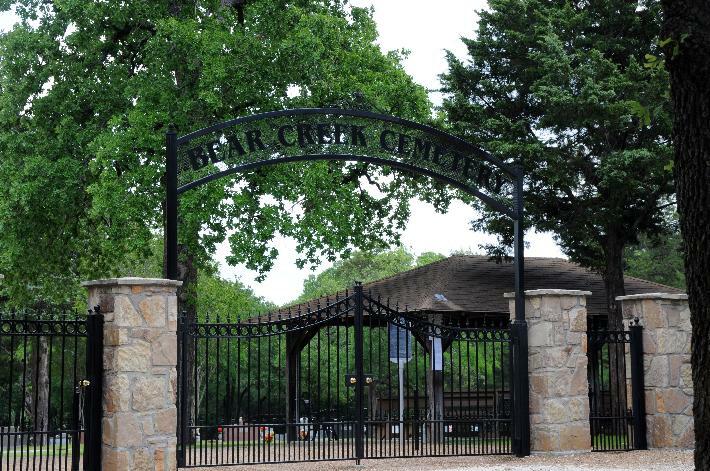 Bear Creek Cemetery is the burial site of many early Tarrant County pioneers.